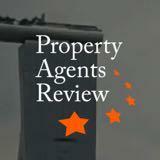 propertyagentsreview.com Rating: 5/5 Peter is very patient and knowledgeable. 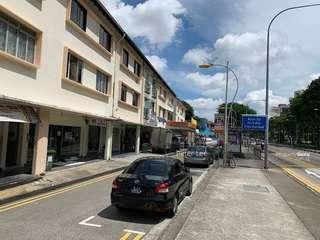 He will attend to our questions promptly. 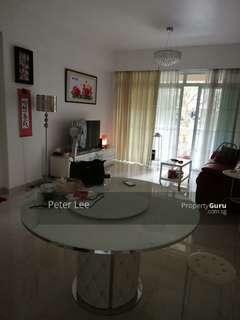 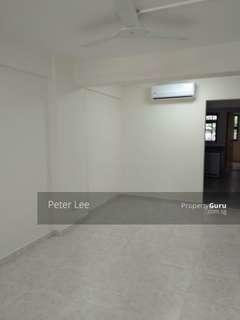 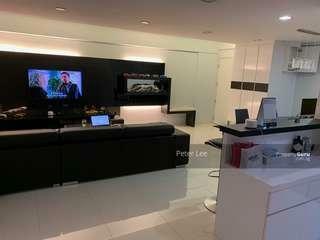 propertyagentsreview.com Rating: 5/5 Peter is a good and reliable sales agent. 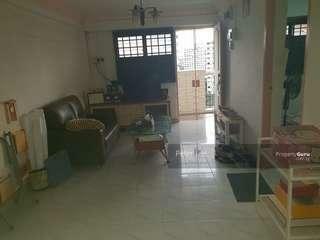 I am glad to have his friendly services all the time. 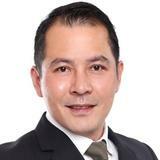 He help us a lot on the market housing knowledge. 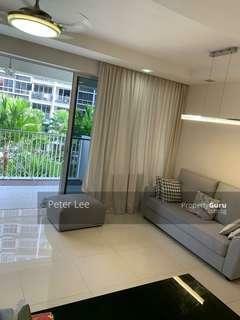 @ot.agent.r025679c is on Carousell - Follow to stay updated! 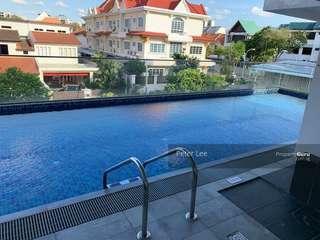 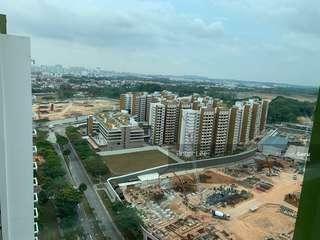 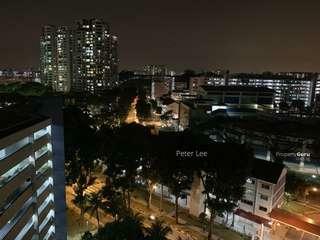 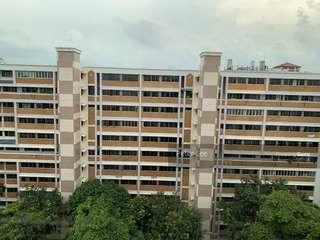 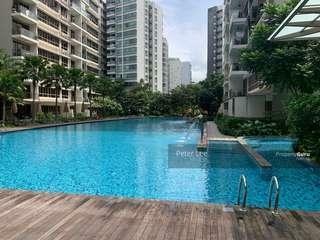 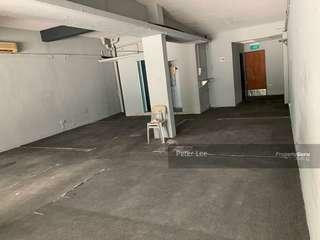 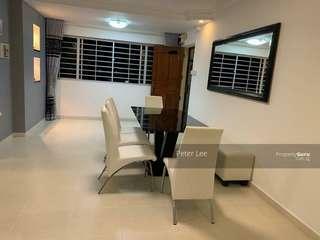 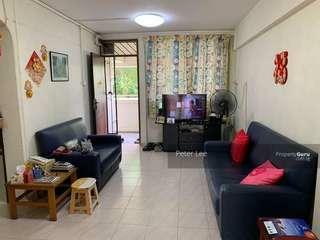 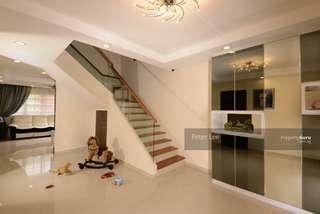 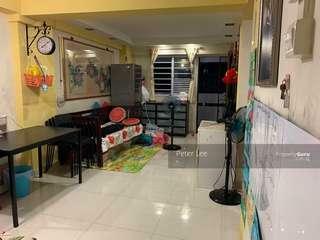 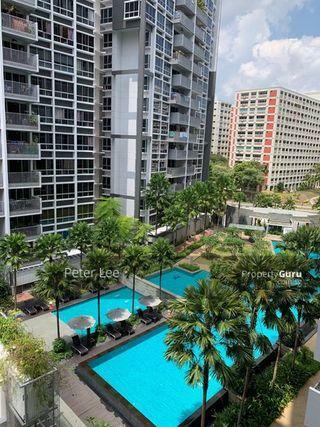 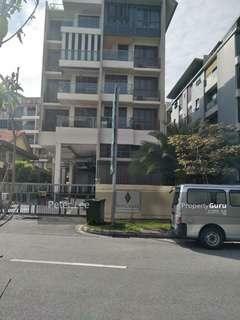 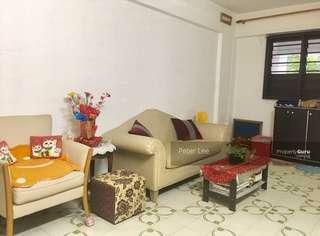 Room for rent @ Symphony Heights Windy and Quiet Near to MRT, SupperMarket, famous centre at Railway Mall Fully Furnished with WIFI and Aircon 5 Mins from MRT Suitable for lady tenant only Nice Single Lady Landlord Immediate availability Call or sms me at 96555553 for viewing now.